We are here for you, ready to provide professional gate repair services. 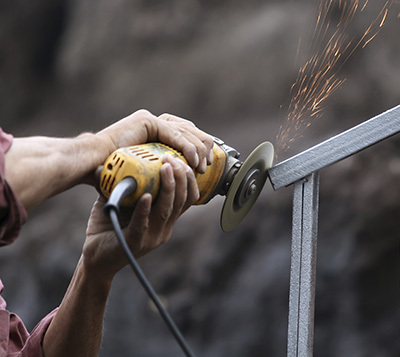 We're proud to work with some of the most experienced gate repairmen in California, and our gate company guarantees same day emergency repair, routine inspections and welding services. If you have problems with the panels, hardware or opener, count on us at “Gate Repair Irvine” to fix them. We repair swing and sliding gates of all makes and sizes. Let us fix hinges and welding and motors and replace broken chains and twisted rollers. 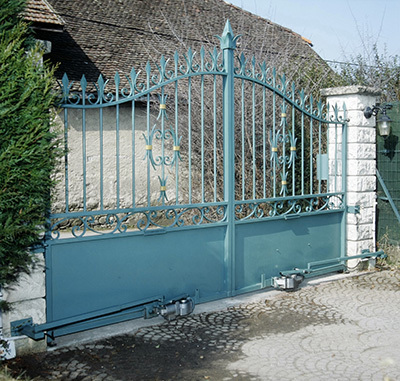 If you are planning to get a new automatic gate, we’ll install it for you. Our service includes everything from setting the safety loop sensors in place to programming the intercom. 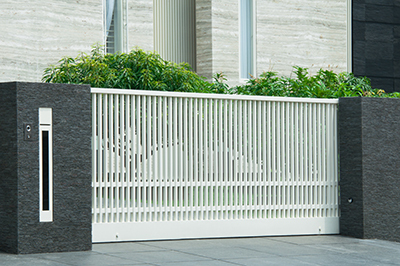 Our company in Irvine works with all gate and opener manufacturers. Call us! If you want to know how to maintain your electric gate in excellent condition, read this infographic carefully and follow the shared advice. Our company partners with the best manufacturers of gate openers so we can recommend excellent products to our clients.